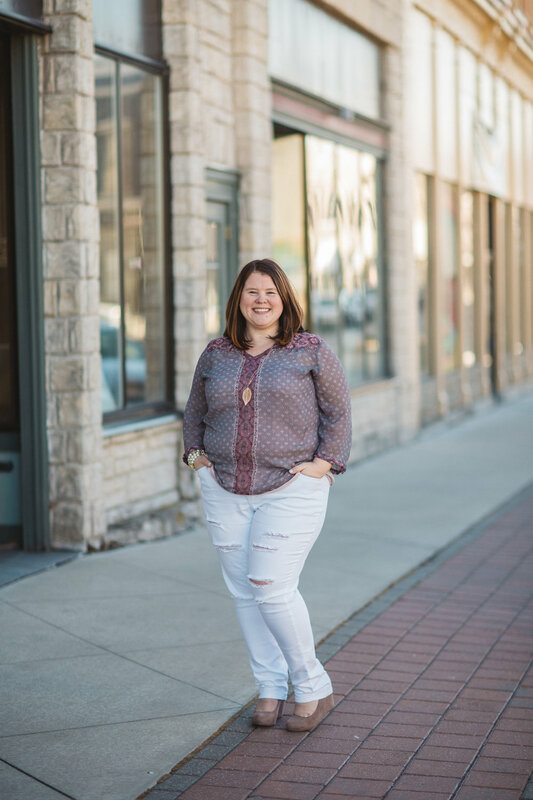 Jessica is a Licensed Clinical Marriage and Family Therapist in private practice located in Leavenworth, Kansas. Jessica graduated from Friends University in 2010 where emphasis of her masters program was relational interactions. Since graduating, Jessica has continued to receive specialized training in Couples Therapy. Jessica was awarded certification in Emotionally Focused Therapy in 2017 and is currently a Supervisor-in-Training where she supervises other therapists learning Emotionally Focused Therapy. Jessica continues to mentor and teach therapists learning Emotionally Focused Therapy as a helper at the core trainings for Emotionally Focused Therapy. 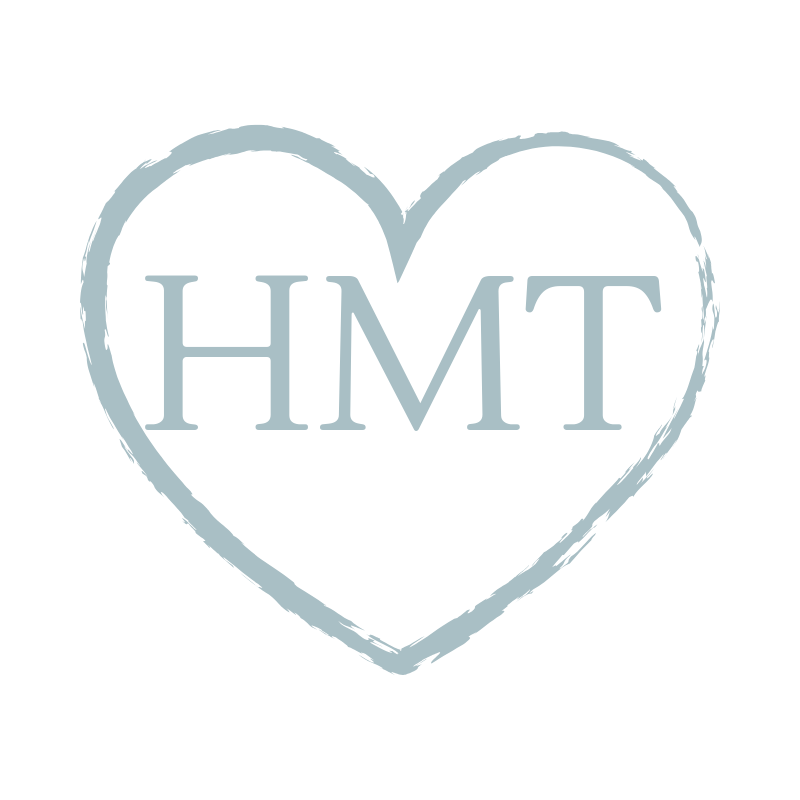 Jessica has facilitated several Hold Me Tight® Workshops since 2015. For more information about Jessica and her private practice, visit jstherapygroup.com. Team members from Jessica’s private practice serve as helpers for the Hold Me Tight® workshop. For more information on Jessica’s team, please visit Meet the Team.